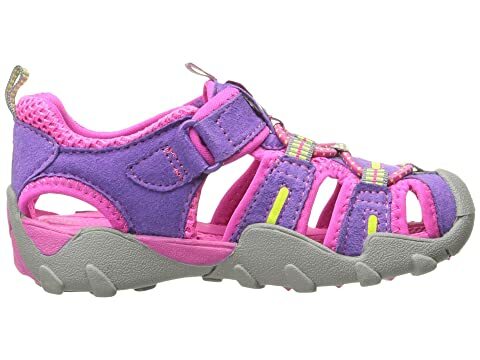 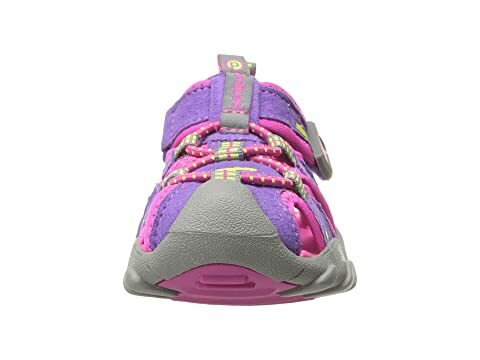 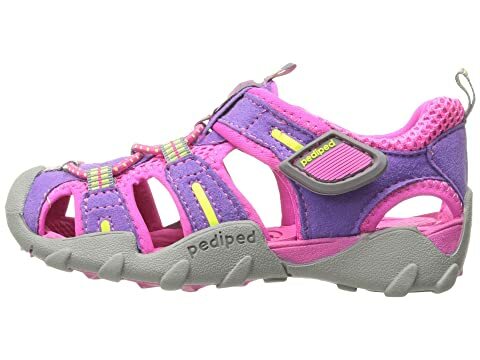 Cruise the trails in adventurous style with the sporty Canyon Flex from pediped®. 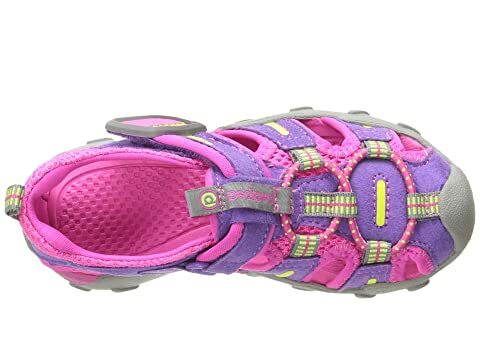 Mesh and synthetic upper with tonal stitching. 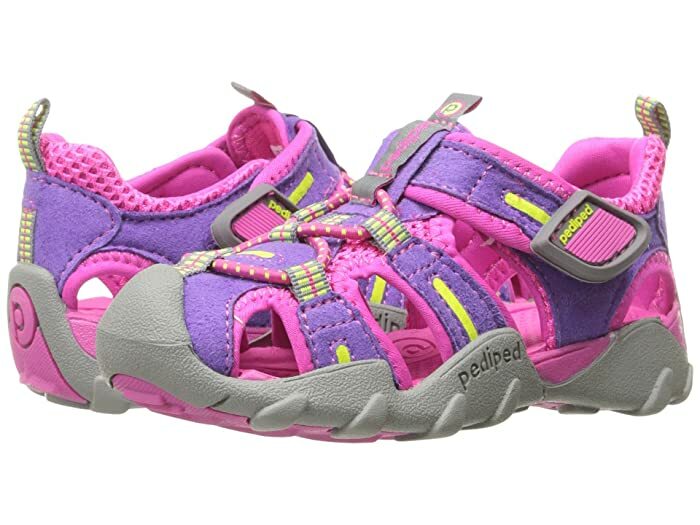 Textured rubber outsole allows feet to flex properly while walking. 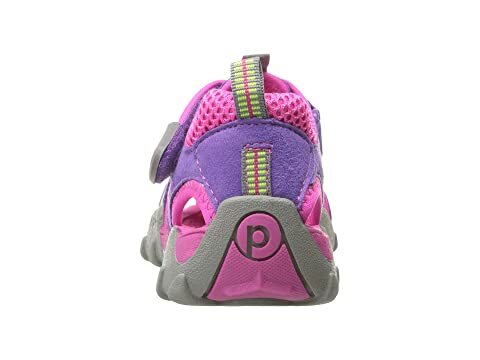 Product measurements were taken using size 26 (US 9-9.5 Toddler), width M. Please note that measurements may vary by size.